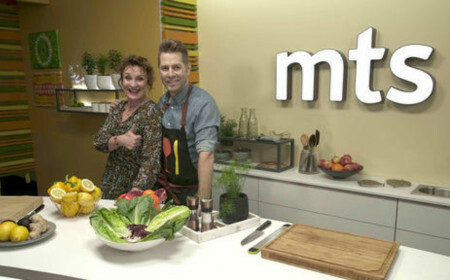 Intervisio’s long-running food show Mitä tänään syötäisiin expands this Spring. Friday episode of the series will be an half an hour show from 1.3.2019. 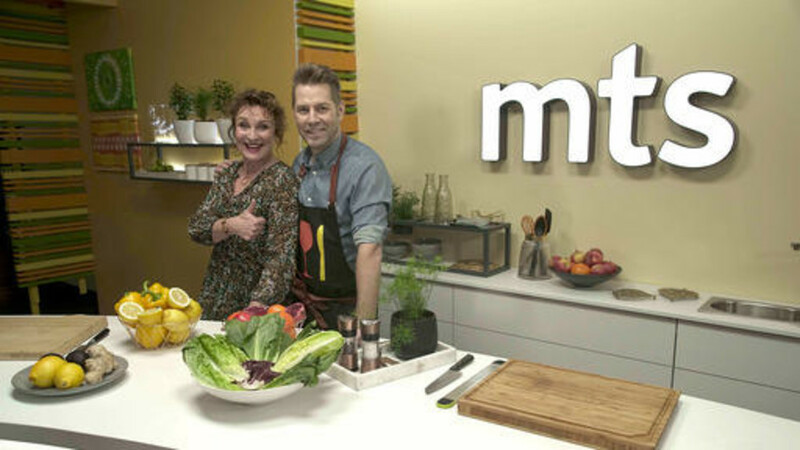 This show will be hosted by Hanna Sumari and the cook of the show is Harri Syrjänen. In each episode they will be joined by a celebrity guest. From Monday to Thursday the daily short-form show will continue to be hosted by Linnea Vihtonen and Alex Nurmi.